It’s an exciting time at Enstoa. Building out the team that helps the world build better. 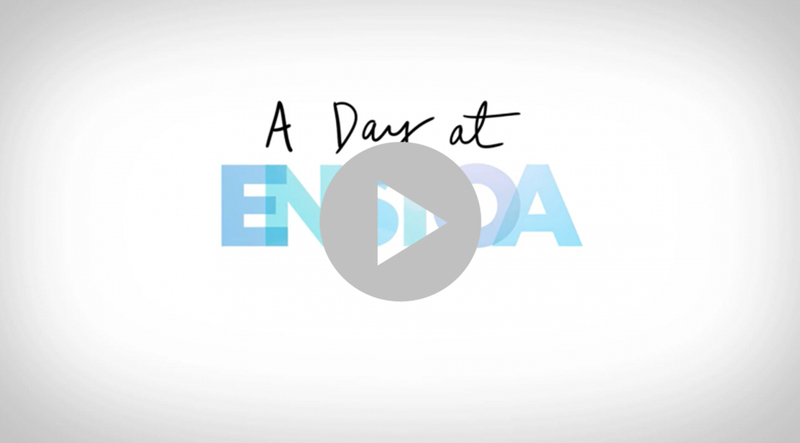 At Enstoa, we understand happy and engaged employees drive our business success. We value strong collaboration, inclusivity, diversity, positive working relationships, and consistently strive to be a great place to work. As we continue to grow and evolve as a business, we understand that we need to continually enhance our global benefits to reward our employee’s contributions. We are a global and virtual company, with a strong belief in innovation and collective genius and we are proud to celebrate our successes as a team. Our global #Spark event is a fantastic opportunity for us as a company to come together and share and celebrate those successes. As a company, our goal is to cultivate our people talent and help you grow and develop your career! Enstoans are changing the world one step at a time, and such change can only be achieved if our people are happy and engaged. Take a look at our new opportunities if you think we may be a good fit!